Bow Hill Road Reconstruction - GeoTest, Inc. This project consisted of the stabilization of the upper and lower slope of Bow Hill Road between Darrk Lane and Old Highway 99. Approximately 1860 feet of the lower slope and 1320 feet of the upper slope of this high traffic road needed stabilization and repair. This project included accompanying roadway and utility corridor improvements. GeoTest provided geotechnical engineering services for this project including subsurface explorations within the right-of-way, upper and lower retaining wall system design and preparation of wall construction documents. 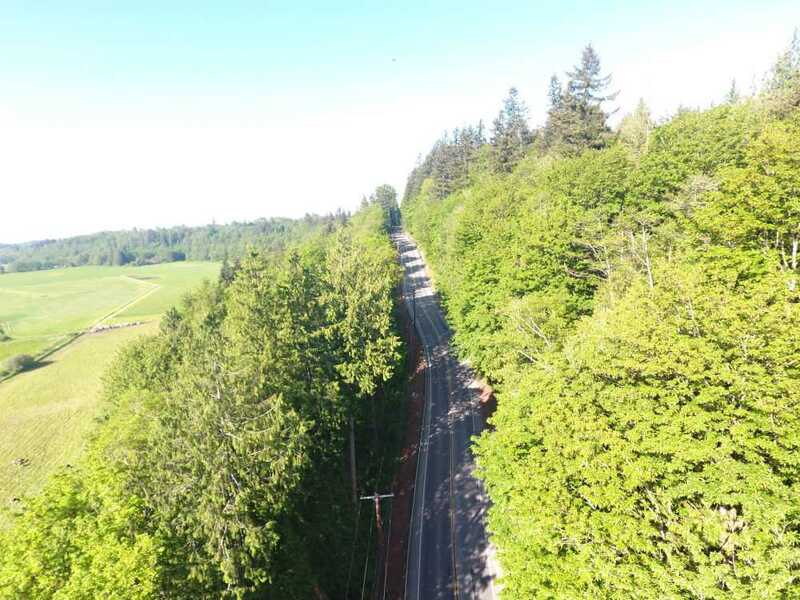 Due to the high traffic volume of this stretch of road, our services were tightly integrated and carefully coordinated with the Skagit County and traffic safety teams.